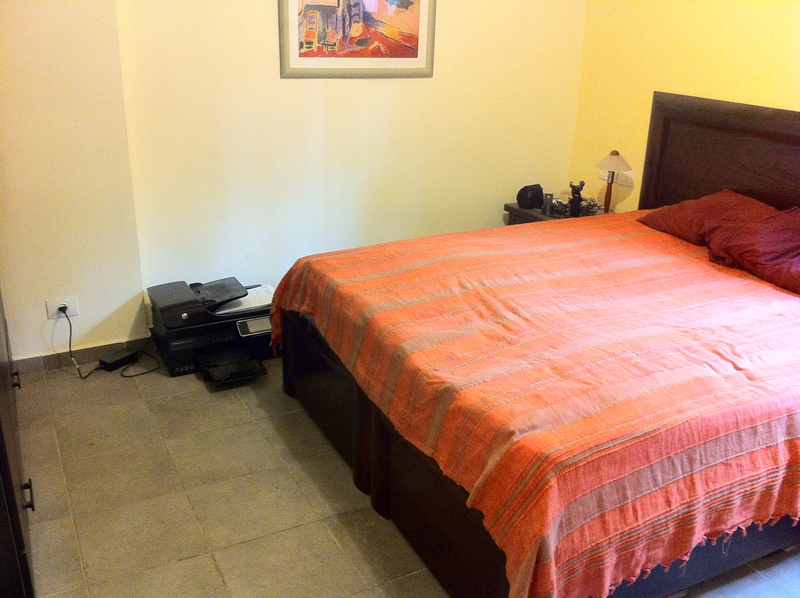 This 3 room (2 bedroom) apartment is located on Rehov Abraham Lincoln, named in honor of the 16th president of the United States of America. 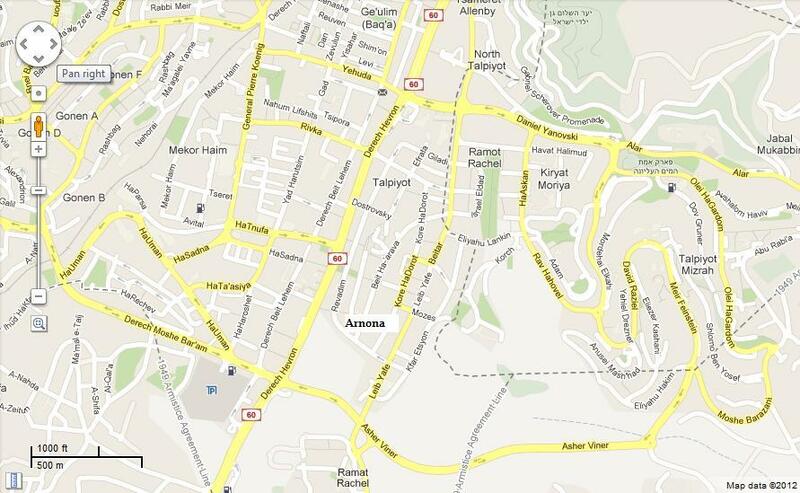 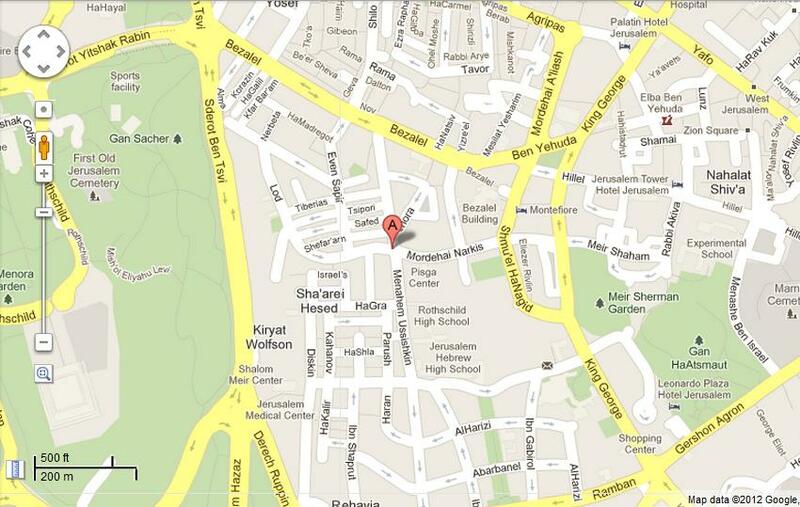 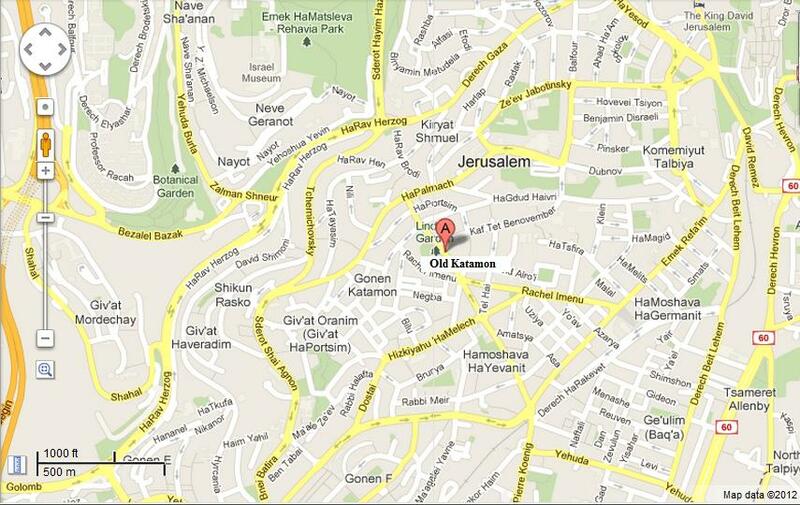 This popular street is surrounded by the exclusive neighborhoods of Rehavia, Mamilla, Talbieh and Yemin Moshe. 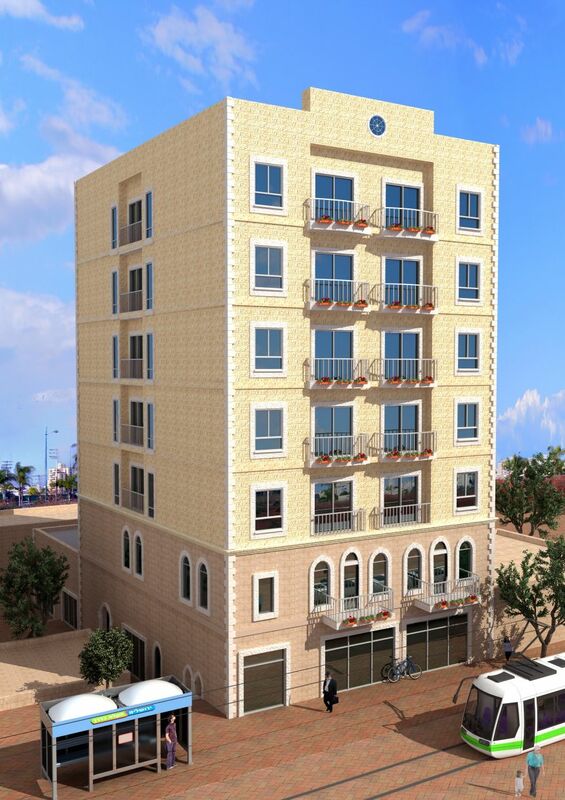 Centrally located makes living here convenient to everything – shopping, cultural and educational centers, religious centers, government offices, public transportation, major roadways within the city, popular hotels and the like. 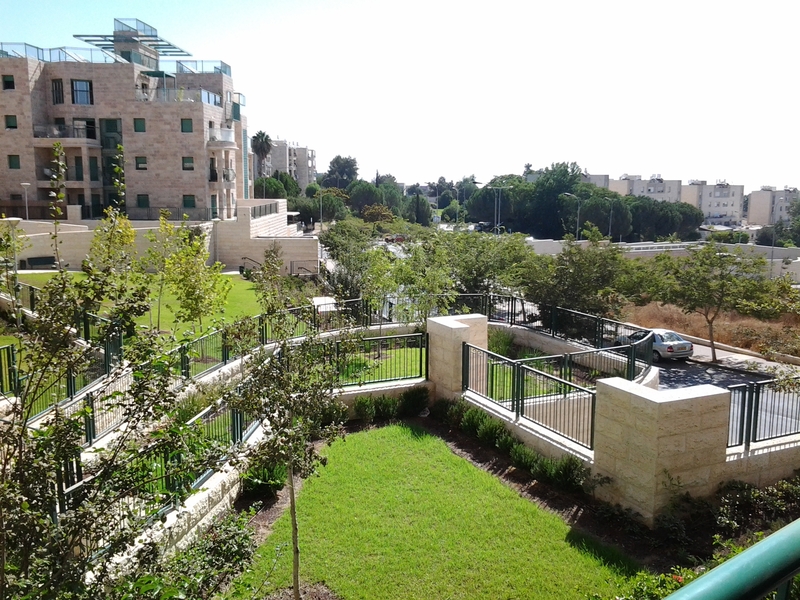 Points of interest nearby include the Great Synagogue, Orthodox Union Jerusalem World Center, Heichal Shlomo Jewish Heritage Center, USCJ Fuchsberg Jerusalem Center, Hebrew Union College, Independence Park, the US Consulate on Rehov Gershon Agron, Mamilla Shopping Mall and Hotel, David Citadel Hotel, King David Hotel, the YMCA and much more. 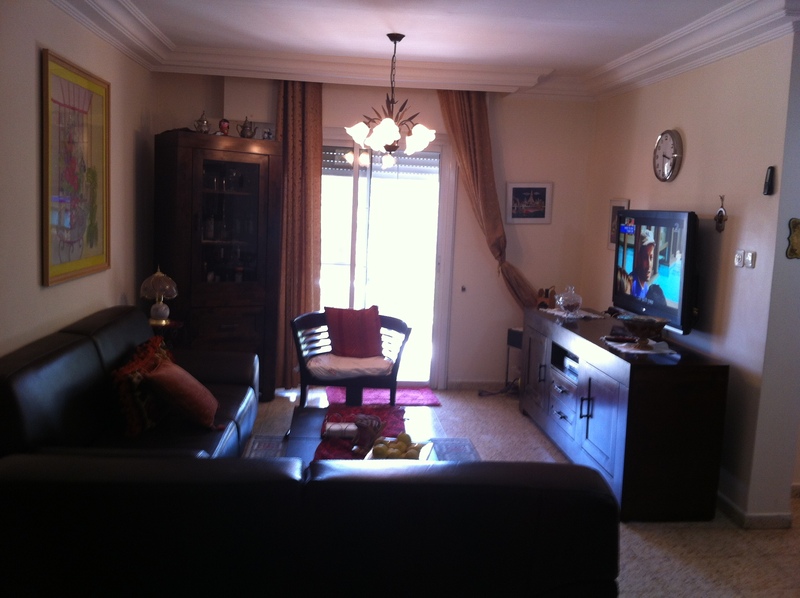 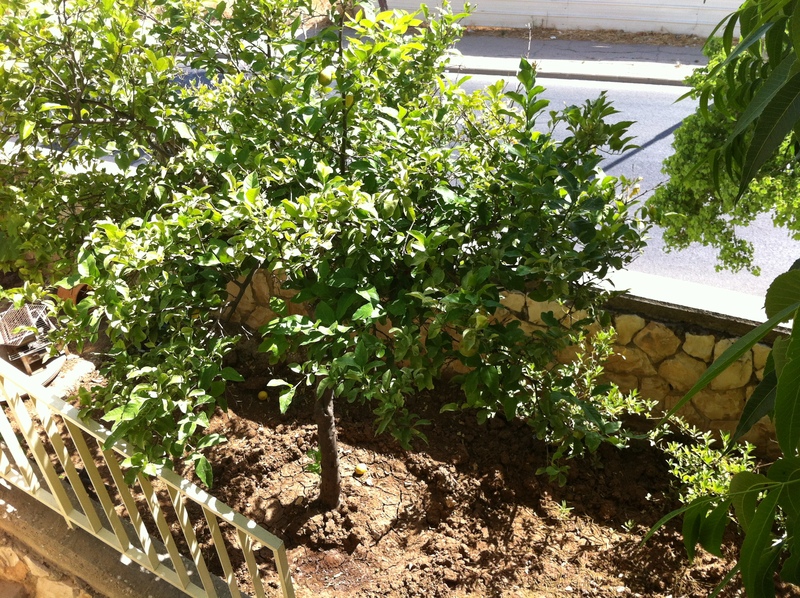 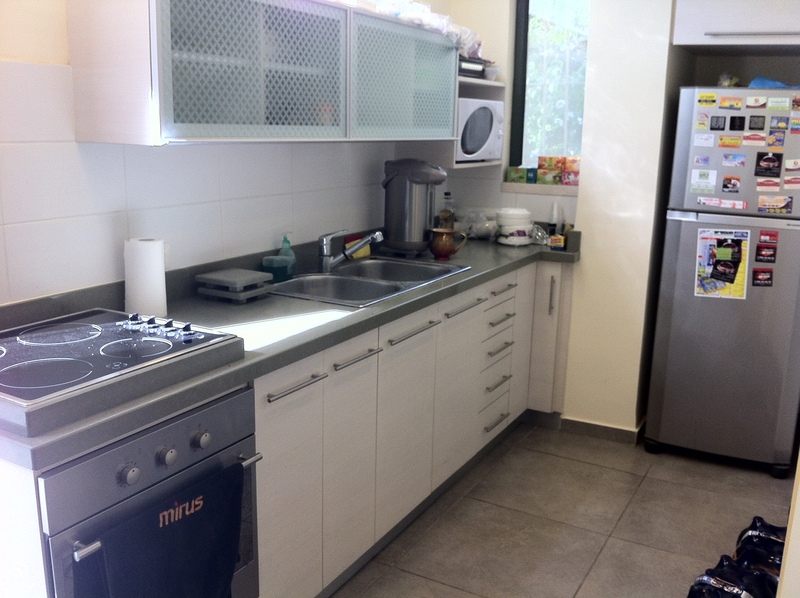 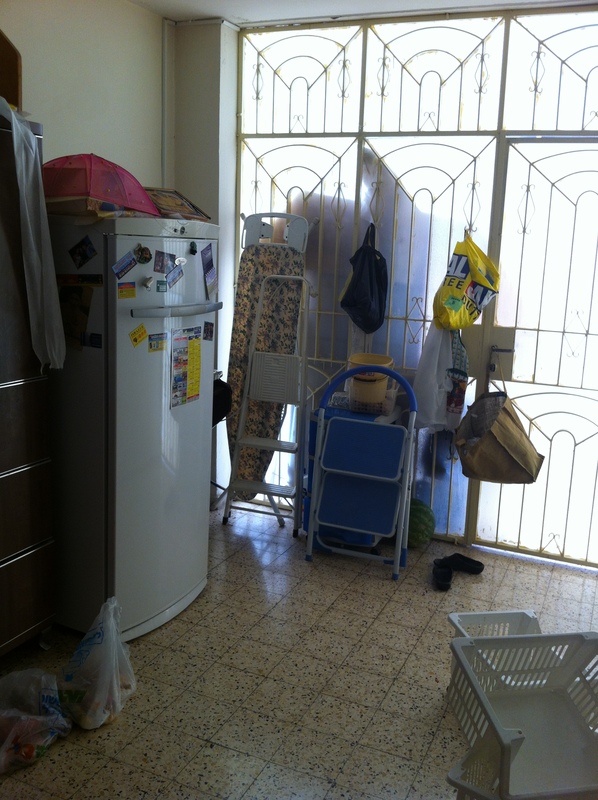 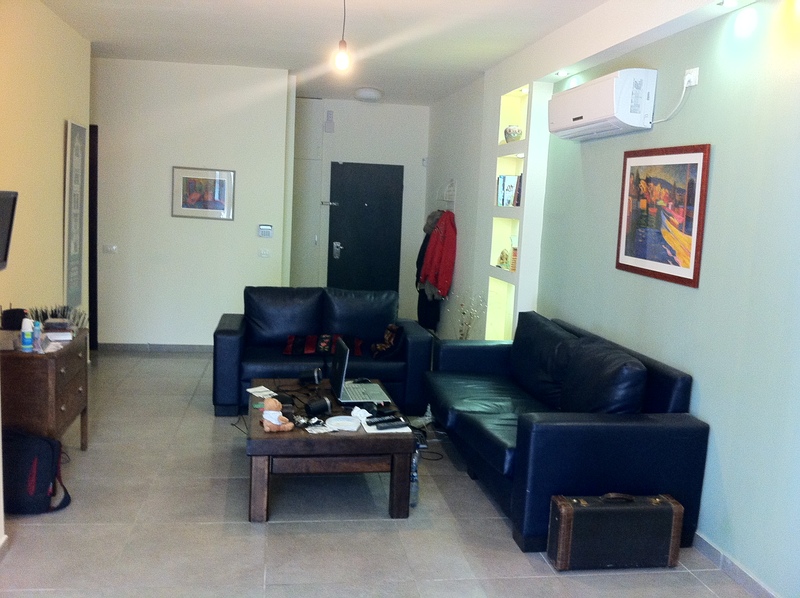 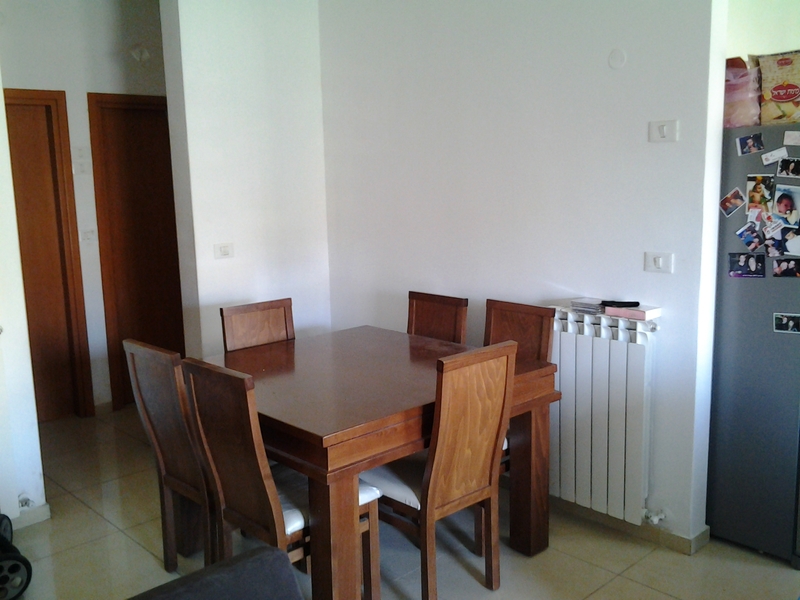 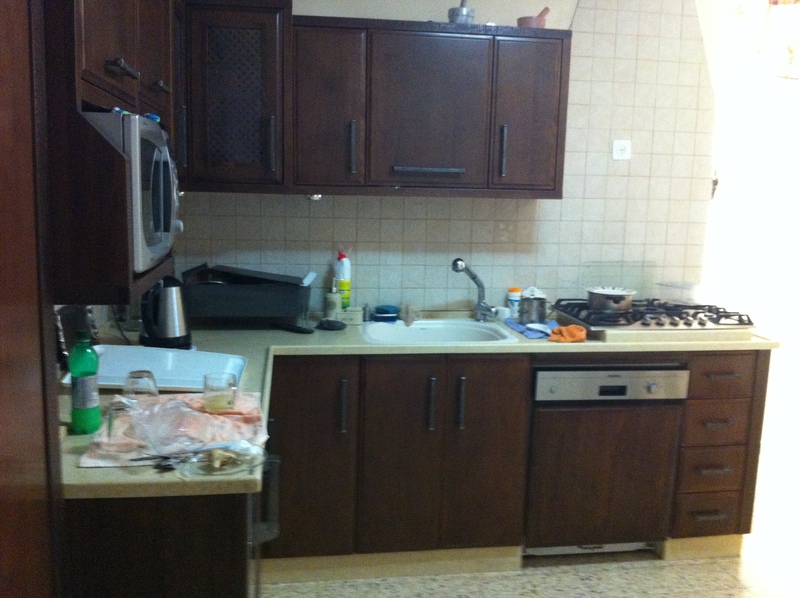 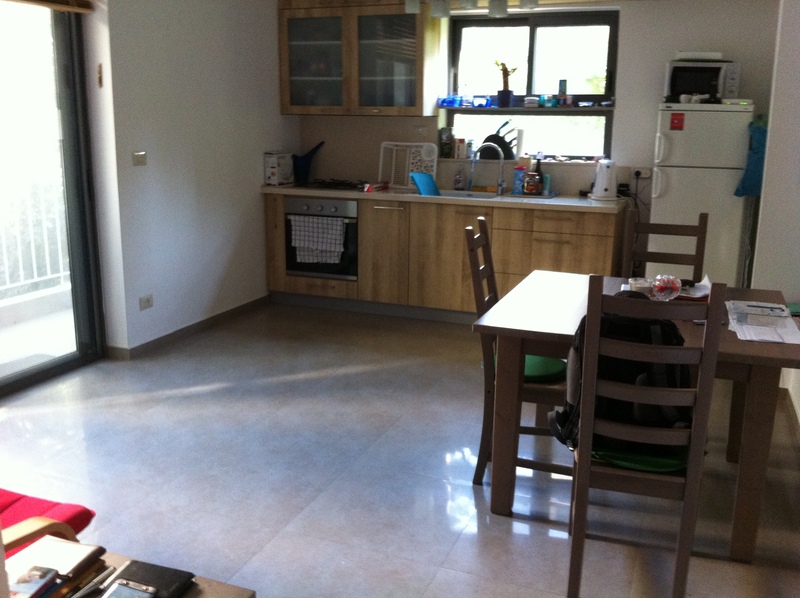 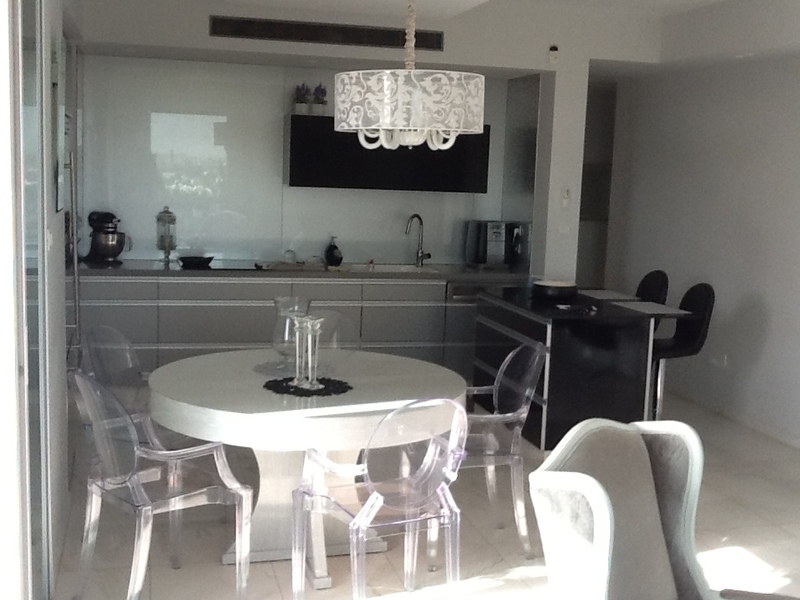 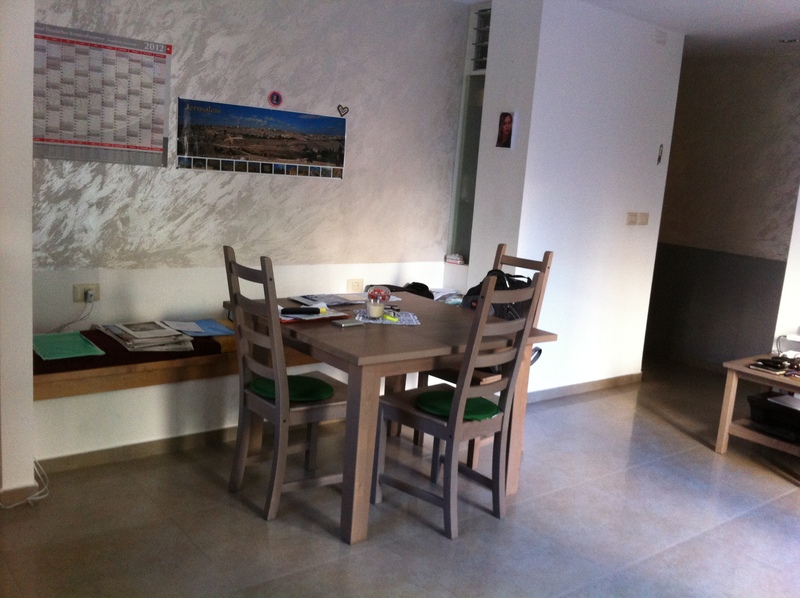 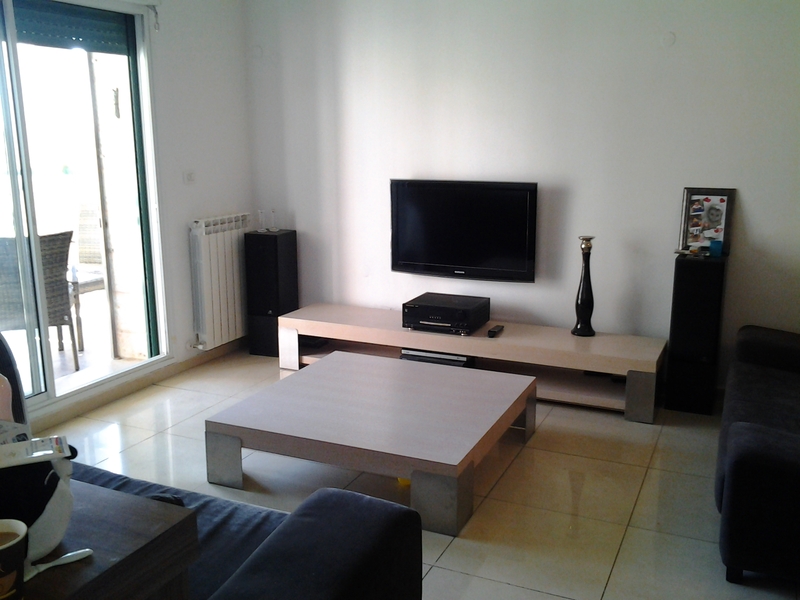 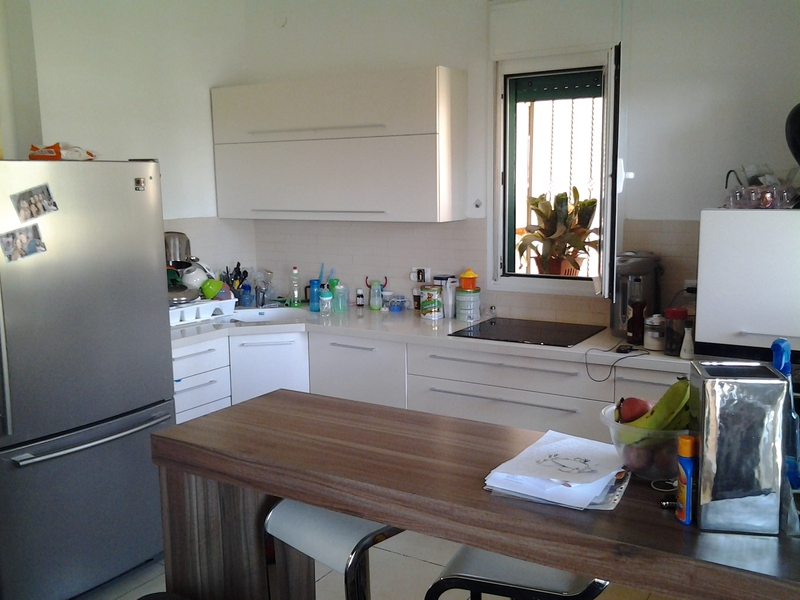 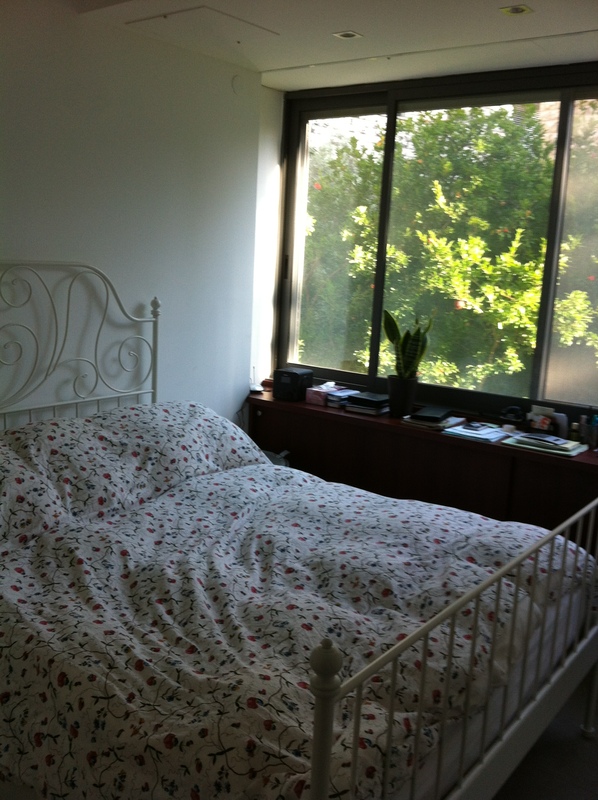 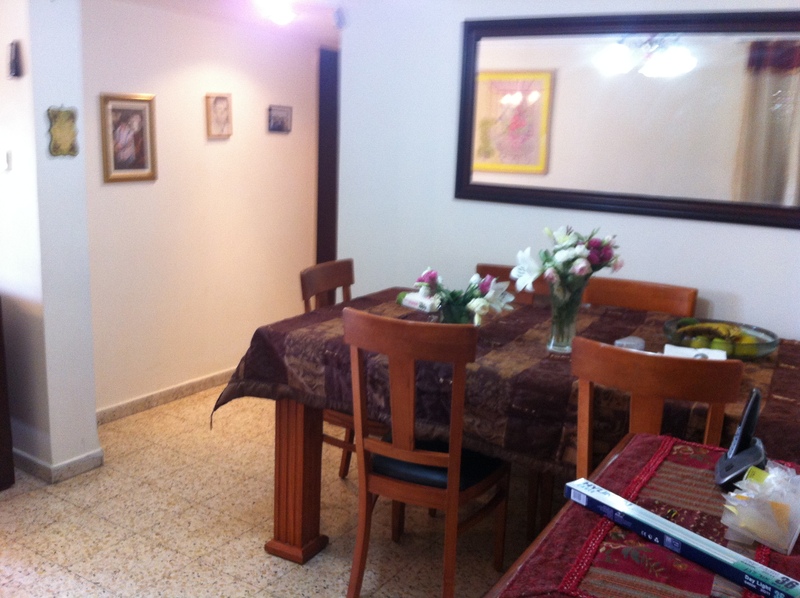 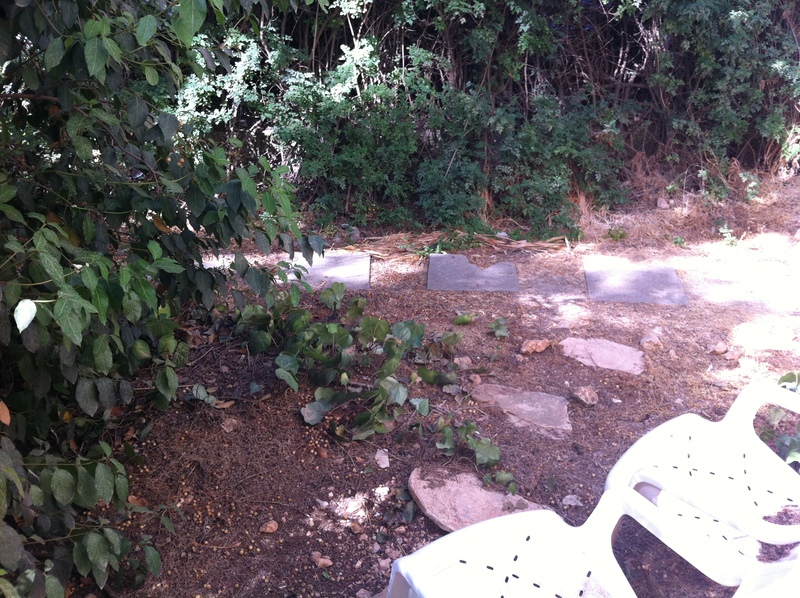 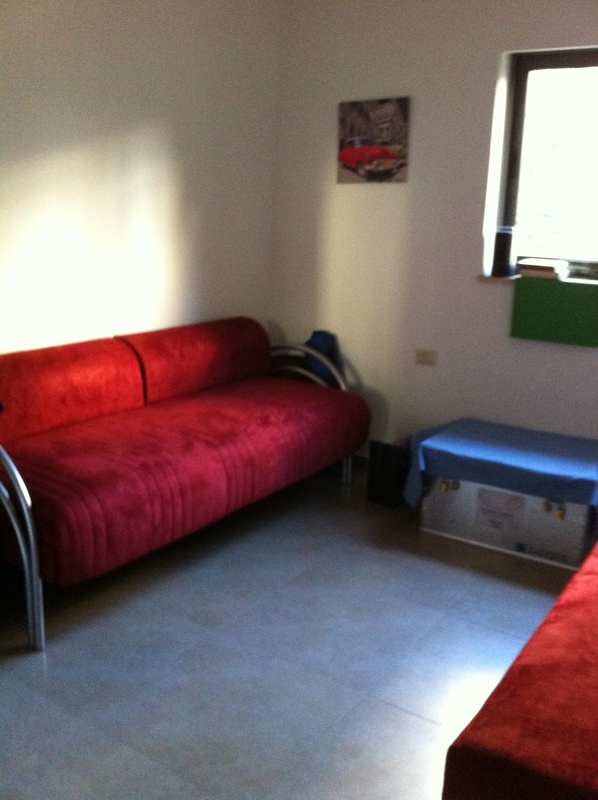 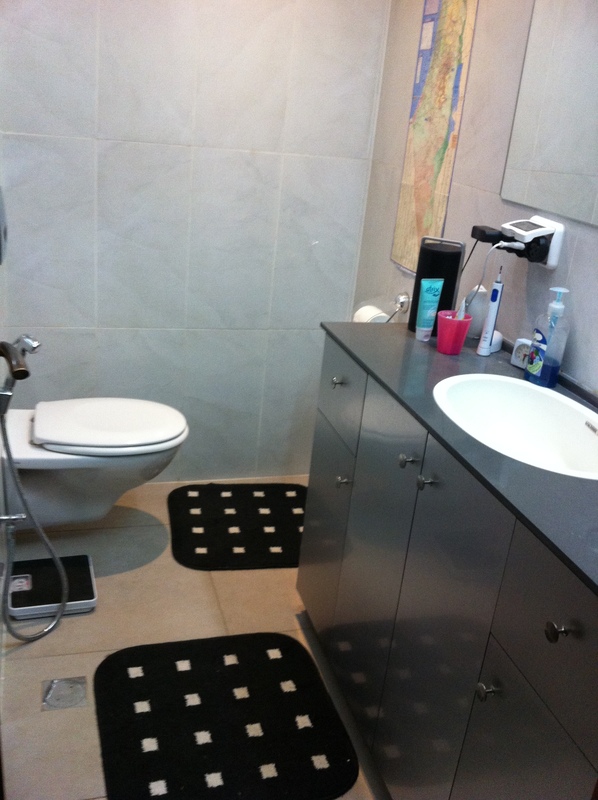 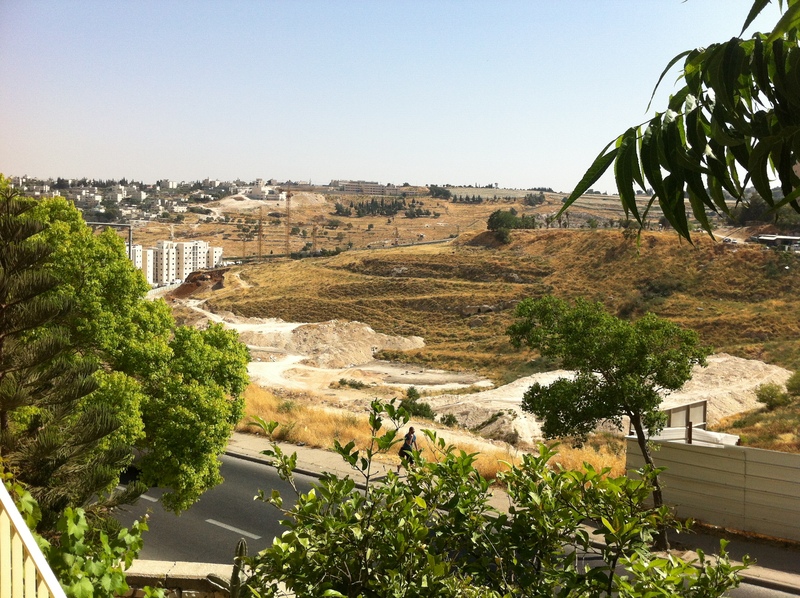 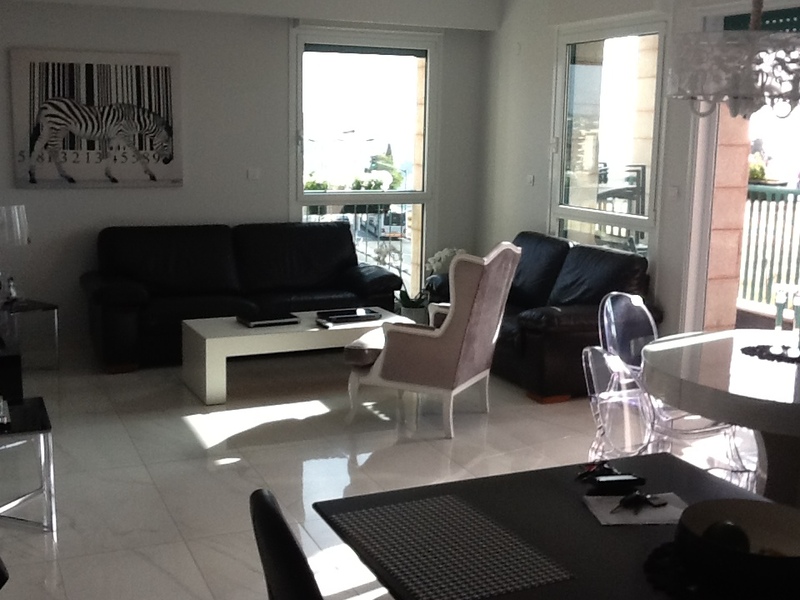 Presently the apartment is rented at a monthly rental of 5,800 NIS – Lease expires July 2013. 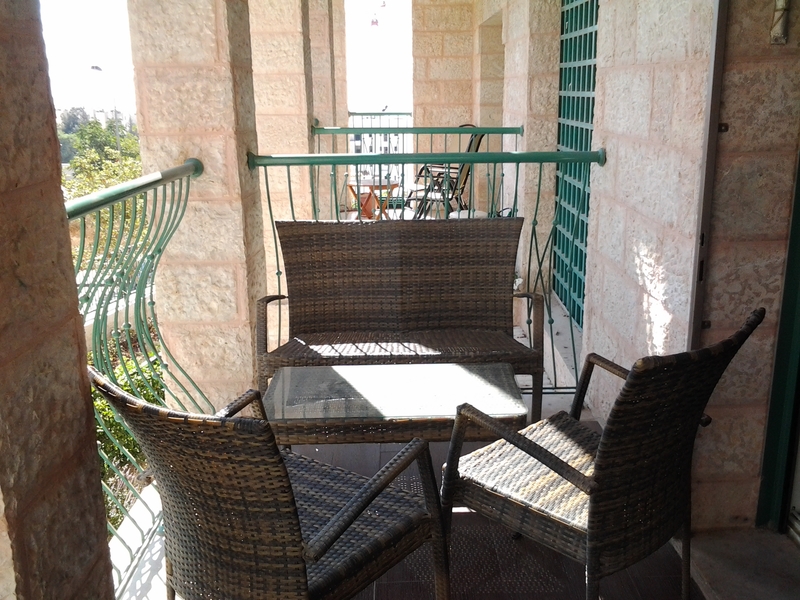 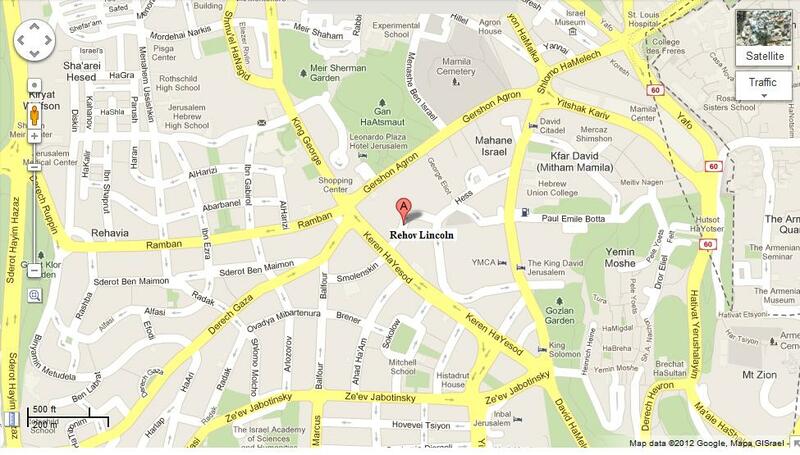 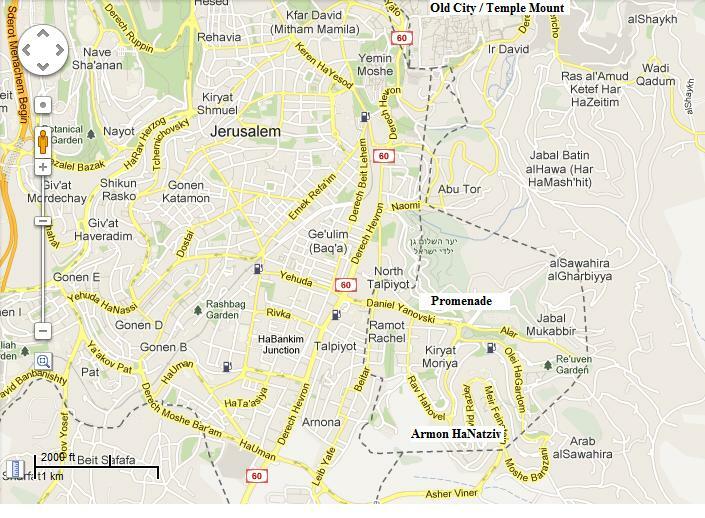 This location is very popular amongst foreigners who travel to Jerusalem for extended or short term stays.